Goldeneye Poster. 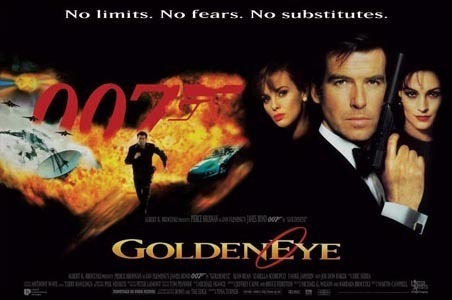 Pierce Brosnan - Goldeneye Poster. Wallpaper and background images in the James Bond club tagged: pierce brosnan james bond:goldeneye.